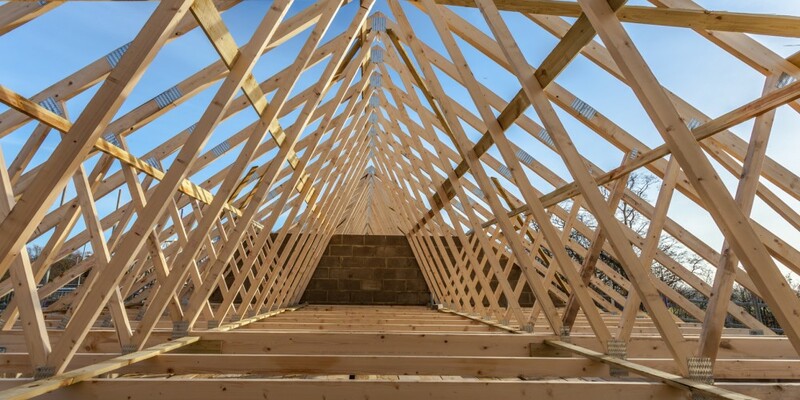 and design services for roof and floor trusses. 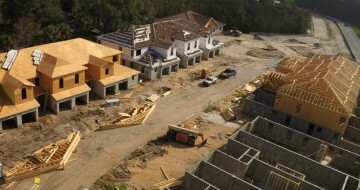 American Builders Supply is Florida’s leading independent building materials supplier. 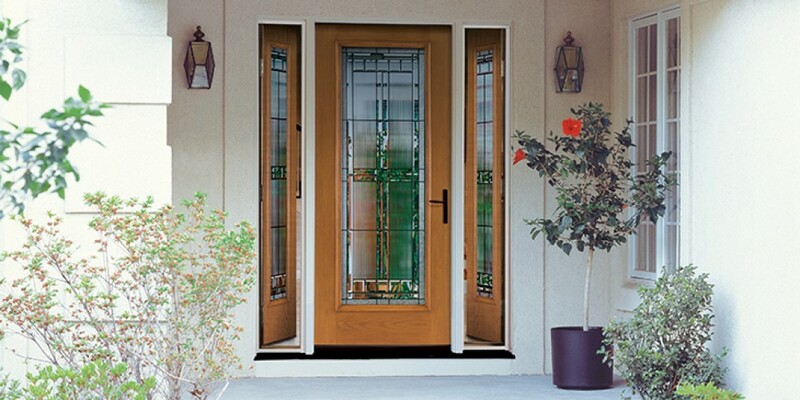 We offer the highest quality doors and millwork, windows, trusses, wall panels and lumber using materials from the best manufacturers in the industry. 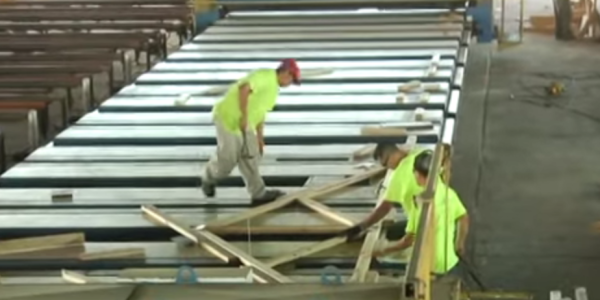 With our extensive inventory and some of the largest production capacity in the state, we can serve our customers most demanding construction schedules. 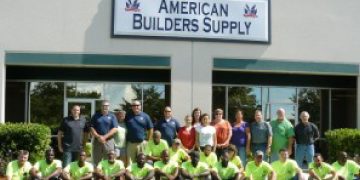 From installation to field support, American Builders Supply Inc. offers services that compliment every product. 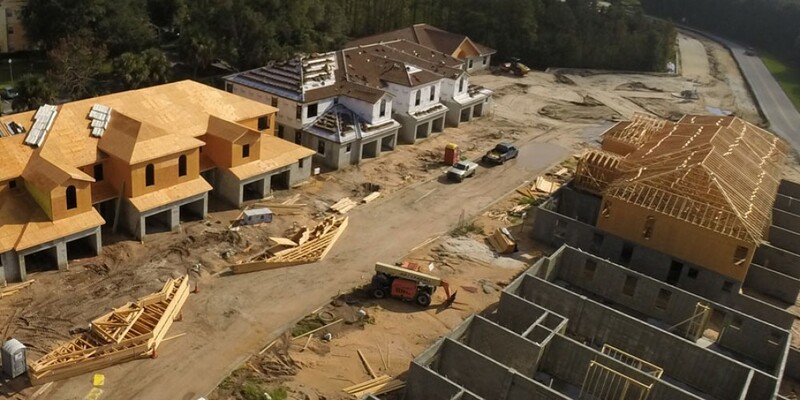 We are the leading supplier of building materials in Florida with a qualified and experienced team to help! 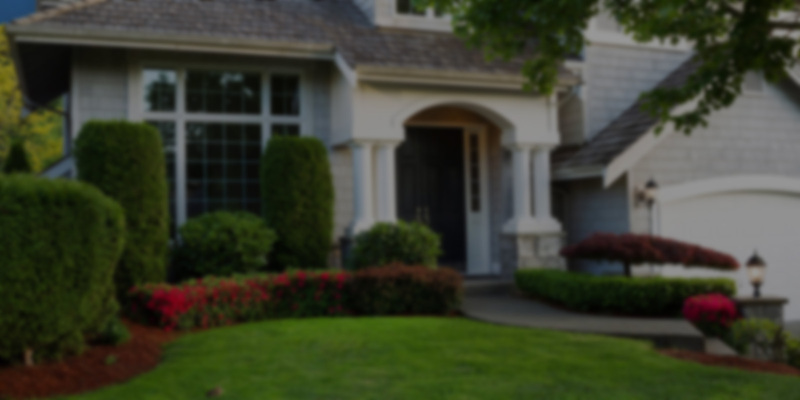 Find out more about what do, how we work and what we offer. A complete review of our manufacturing process. 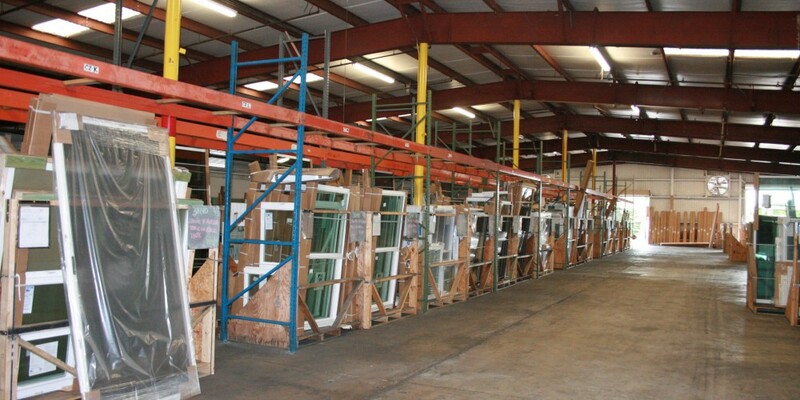 From doors to windows, trim to trusses, we offer a complete line of building materials for your project. 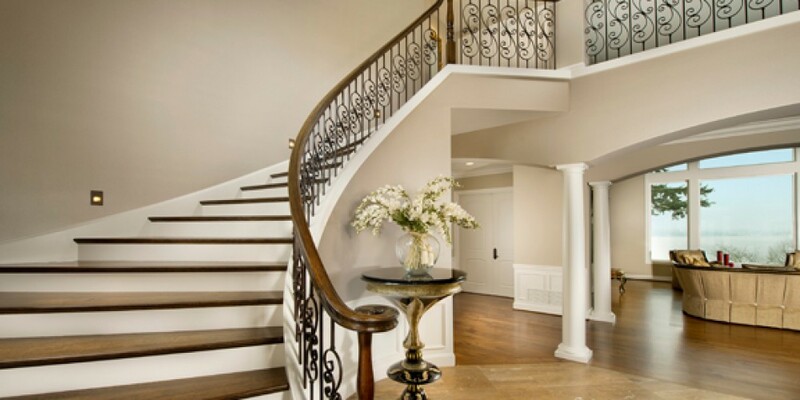 American Builders Supply is Florida’s largest millwork supplier. 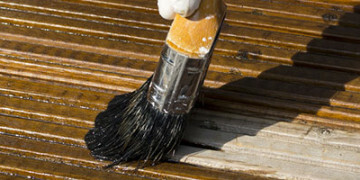 Our team is with you from quote to follow-up on installations. 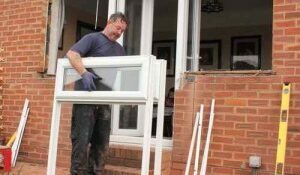 We offer turnkey installation services for doors trim and windows.